I can prepare and submit the Ltd by share company's annual accounts for a fixed fee and with a fast and efficient turnaround if required. This price also include the submission to Companies House and HM Revenue & Customs but CT600 is NOT included in this hourlie. Buy with confidence and check out my feedback. Turn around time is at least 4 working days from receiving the last requested information being delivered to me. 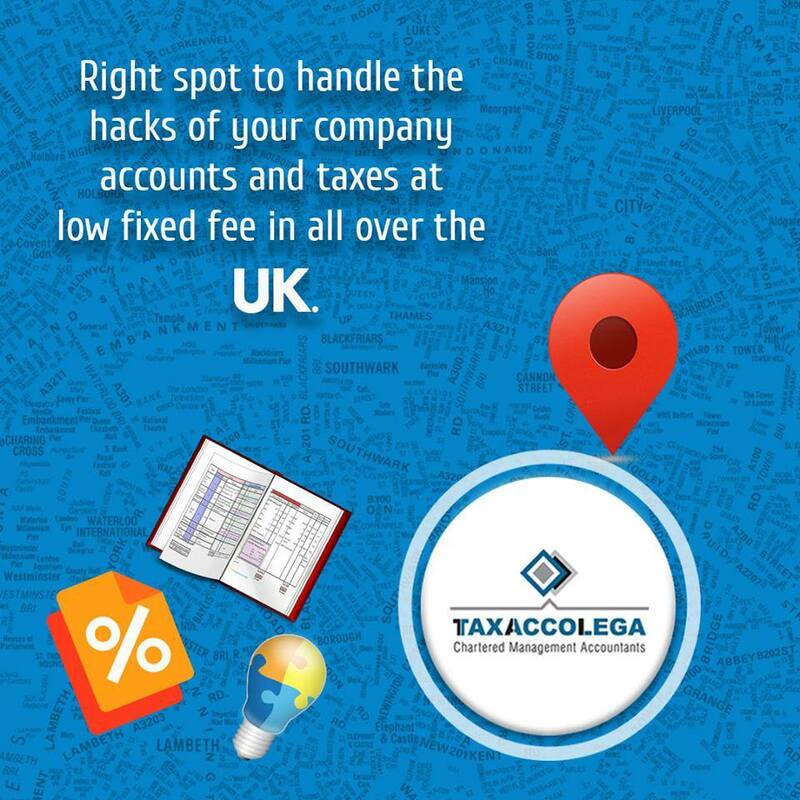 Once completed you will be sent electronic proofs of full set of accounts, abbreviated accounts and corporation tax return and forms prior to submission for your approval, once approved it will be submitted to HMRC & Companies house and submission proofs will be emailed to you for your records. Please note: This hourlie does NOT come with any Telephonic correspondence, Accountancy Advice or Bookkeeping Services. If you require Telephone assistance or Accountancy Advice please purchase the add on. Ensure that you take note of the delivery time and that it meets your filing deadline. Also, this hourlie is ONLY for the business having turnover of up to £20k annually. The company records must be in some kind of format. If you use a bookkeeping system such as Quickbooks, Xero etc I will need access to this or want you to provide me trial balance. If you use excel spreadsheet it does need to be reconciled. Downloading to a CSV is not an acceptable bookkeeping. If you have no bookkeeping records and just a CSV or bank statements from your bank or PayPal, please contact me prior to purchasing this hourlie. Please ensure that all information is provided at the start to prevent any delays. Thank you for completing the accounts and CT returns. I hope to work with you again in the future. Nabeel helped with my accounts including formal submission and also assisted with closing the company as required - efficient and pleasant to deal with - thanks Nabeel! it was first time, a great chap to work with! Excellent,Nabeel delivered as per requirements and on schedule. I will recommend him to my colleagues. it's great working for another year for Sola. Nabeel at Taxaccolegal did a brilliant job with my accounts. They were patient and did their job quickly and efficiently. A great lady to work with and hoping to working again! I am a Fellow member of Chartered Certified Accountant (FCCA) and holds a practice license from ACCA and also a Certified ProAdvisor of Intuit (QuickBooks Accounting Software). I...Read moreI am a Fellow member of Chartered Certified Accountant (FCCA) and holds a practice license from ACCA and also a Certified ProAdvisor of Intuit (QuickBooks Accounting Software). 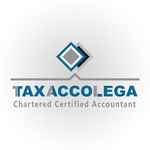 I am associated with an accountancy firm, Taxaccolega Chartered Management Accountants who provides a fixed fee accountancy & taxation services to all over it's UK clients and based in Croydon, South London. We have a team of qualified and experienced Chartered Certified Accountants & Chartered Management Accountants who are pleased in offering a wide range of services with the personal care, accuracy and commitment. Summary: I have got an experience in using different soft wares such as IRIS, QuickBooks, Xero, Sage, Digita for personal and corporation tax, VT Transaction, Kashflow; Proficient in MS Office Suite( Word, Excel, Power Point) Knowledge of manual accountancy (T-accounts) for the preparation of the Tax returns, Annual Accounts, Management Accounts, Payroll, projections etc. Knowledge of Purchase and Sales ledger,Invoices and Payments, Bank reconciliation, VAT returns, Double entry bookkeeping, Knowledge of Accruals and Prepayments, other month end journals. Specifically in Finance section, I am skilled in producing monthly and quarterly management accounts, Preparation of cash flow, Balance sheet, Profit and Loss Account, Budgeting and Forecasting, Analysis and Interpreting financial statements. Where as in Payroll, I am able to do full conversant in IRIS payroll, Preparation of salary slips, Producing monthly reports, also able to close financial year P11, P14, P35 etc. If you talk about Taxation skills then I am proud to inform you that I know the superior acquaintance of different tax saving strategies, landlord schemes, Auto enrolment Pension Scheme, excellent knowledge of VAT (Value Added Tax) schemes and Tax Credit system.